The Madallion Show continues and Dalli is showing no signs of letting up, while everyone else is on vacation ShabZi has been delivering content on a consistent basis. This is his 3rd freestyle in 2 weeks, follows up the twitter trending “The Madallion Show” and showcases an effortless freestyle performance over the AKA & Anatii record, ‘Don’t Forget To Pray’. 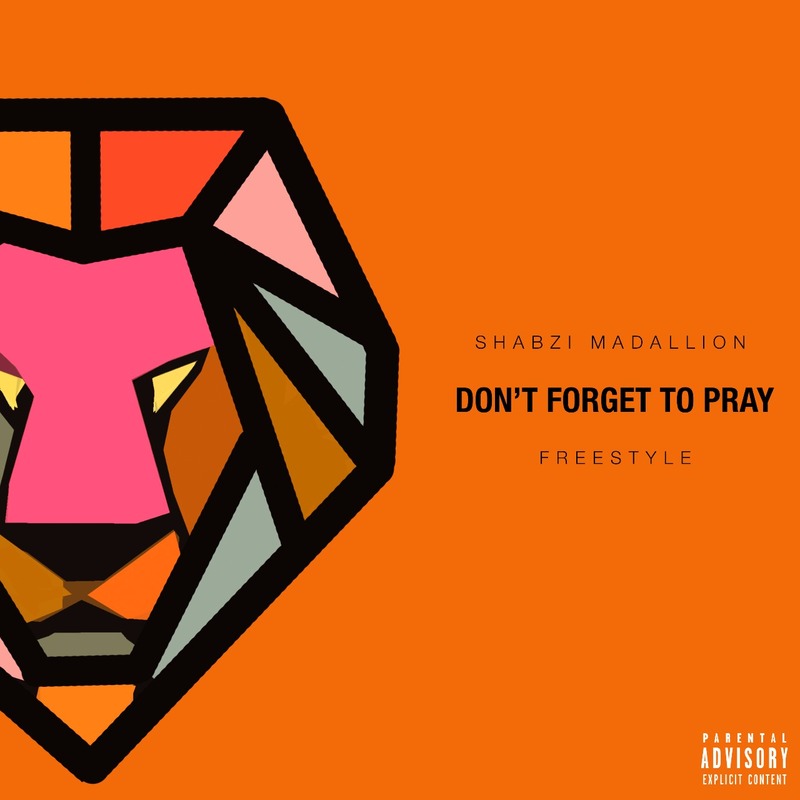 Prayer is what SA Hip Hop is indeed going to need in 2018 if ShabZi keeps this up.